Good News!! Indian fans get set to watch Bryan Adams perform live in India. Iconic Canadian singer and songwriter Bryan Adams has been entertaining his fans around the world for a long time. His textured soft voice and melodious music has always left us transfixed. And now this legendary singer is all set to perform in front of the Indian fans for the Ultimate tour. The rocker turned photographer, an activist and a philanthropist sold out the first concert of the Ultimate Tour in New Zealand and thereafter has toured in 53 cities already this year, across four continents. Bryan Adams is a renowned Canadian singer and songwriter. Bryan has toured India earlier and the warm response that he received from the Indian fans has convinced him to perform infront of the Indian fans once again. The 58 year old singer would entertain the crowds with some of his entertaining hits. His performances in India would feature a mix of new tracks and enormous hits from an incredible catalogue. Here is an insight on some of his major hits. Along with these old hits the audience will also get to hear songs from Bryan Adams latest Album named ‘Ultimate’, which is a 21 track compilation by the veteran singer Bryan Adams. 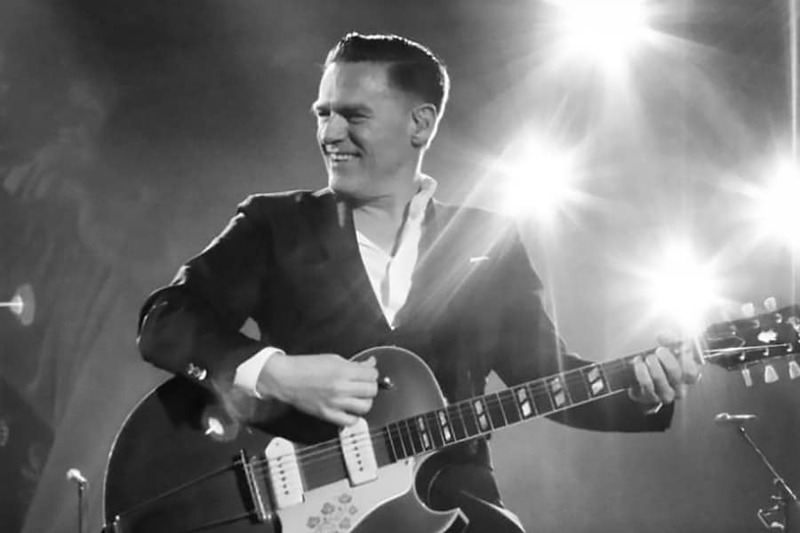 Bryan Adams, The Ultimate Tour to India begins 9th October 2018, during his tour to India this marvellous Canadian singer will be seen performing live infront of the Indian fans at five different locations. The details of Bryan Adams tour to India is mentioned below. The fabled singer Bryan Adams will be here in India performing live for his Indian fans. During his Ultimate tour in India Bryan would be performing at five various locations. Find the details below. The tickets for live concert of this Grammy Award winner singer Bryan Adams are available online in India exclusively on BookMyShow. Click on the link below to get your tickets and enjoy the early bird offer. So mark the date folks! And get set for an enthralling live performance by the legend himself.